Does the drop in the price of bitcoin have you down? Don’t worry – if the continued rise in the bitcoin difficulty is any indication, the network isn’t going anywhere anytime soon. This week’s Mining Roundup spans from a key moment in litecoin’s mining history to growth for BitFury’s leadership and advisorial teams. We also shine the spotlight on a discussion that many miners are thinking about these days: what does this latest price drop mean for bitcoin’s future? On 15th September, litecoin – the oldest of the scrypt family of alternative digital currencies – passed an important network milestone. The network hash rate surpassed 1 Th/s after several days of significant increase, pushing the litecoin difficulty past 30,000 at the same time. While the network hash rate has since declined – at press time, the network hashrate was roughly 740 GH/s, according to liteshack.com. The upswing suggests that there is still faith in the stature and profitability of the nearly three-year-old altcoin. 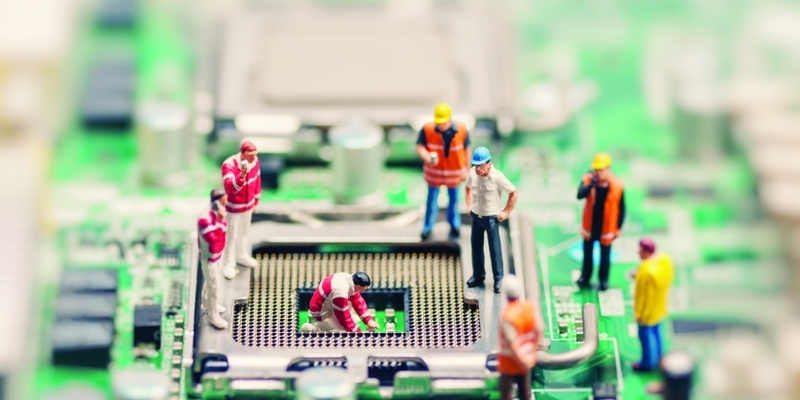 The jump in network hash rate was expected by some as more scrypt ASICs hit the marketplace. 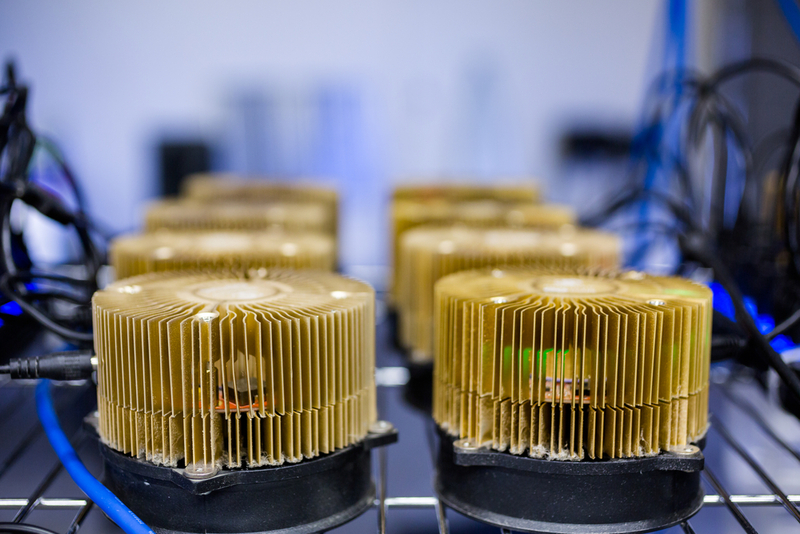 KnCMiner reportedly began shipping its Titan ASIC earlier this month, while options from other manufacturers have been available for some time. Observers say that what we’re seeing now are the first waves of the ASIC-ification of the litecoin network. The increase may also be a result of the recent decision to merge mine dogecoin with litecoin. This could have promoted some dogecoin miners to shift their hashing power to the litecoin network, as they’d be able to generate DOGE regardless. On the litecoin subreddit, several community members celebrated the jump as a boon for the network’s security and long-term viability. As one poster suggested, the moment is similar to when the bitcoin network surpassed 1 terahash in mining power, a key moment in that coin’s developmental history. Others were more skeptical about the achievement, saying that the arrival of ASICs opens the network up to more consolidation of power among larger miners, particularly manufacturers that may also mine with their equipment. Bitcoin mining company BitFury has spent the past few months making strategic investments that will support its ambitions of leading the sector’s hardware arms race. This includes raising millions of dollars in venture capital and rolling out new consumer-facing products like hosted mining contracts. 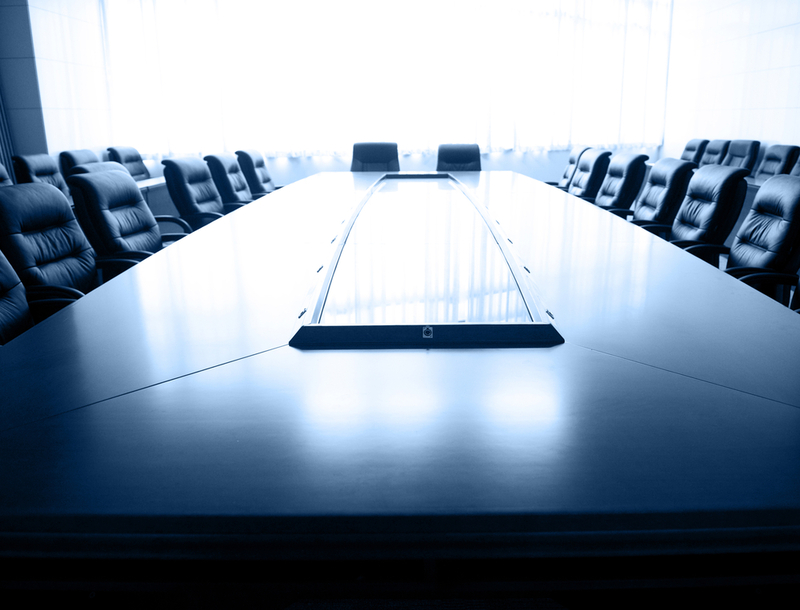 BitFury said on 22nd September that it had formed a strategic board comprised of representatives from the technology and venture capital industries. Dr Jackson Hu, a former chairman and CEO of Taiwan-based semiconductor maker UMC has joined the strategic board alongside Jonathan Teo, the founder of Binary Capital and a former R&D executive at Google. The company also announced that Bob Dykes, a former CFO of VeriFone and founder of digital dining platform Tanjarine, had joined its board of directors. He will serve on the company’s budget and audit committees, the announcement said. The addition of Teo is notable given the company’s interest in acting as a source of investment for bitcoin startups. BitFury Capital, formed earlier this year, will provide funding to the industry, and the Binary Capital founder could have a role to play as the investment fund begins deploying capital. A group of bitcoin community members and investors are suing Lab Rat Data Processing, an independent mining operation that sold a series of contracts through online bitcoin crowdfunding platform Bitfunder. According to documents filed in the US District Court of Tampa, 12 plaintiffs are suing New Jersey-based Lab Rat and its owner, Zachary Dailey for misrepresentation, breach of contract and fraud. 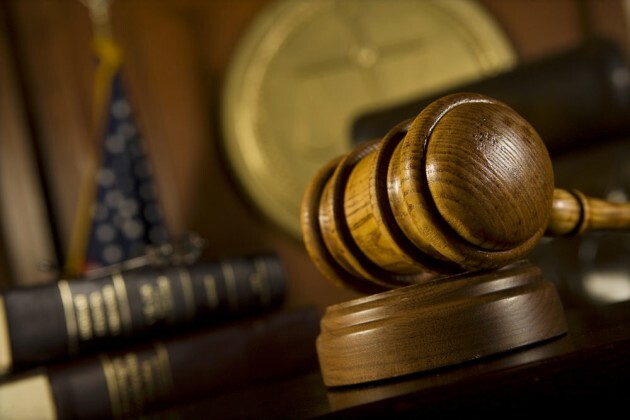 The plaintiffs are being represented by Florida-based law firm Akerman LLP. In the court filing dated 26th August, it was alleged that Lab Rat tried to “coerce the Plaintiffs to relinquish their contractual and other legal rights” by presenting new contracts with reworded conditions. The plaintiffs said that the company lied about its ability to pay dividends to shareholders, resulting in approximately 2,430.35 BTC, or about $1.5m, in claimed losses. On the company’s official Bitcoin Talk forum post, Dailey declined to comment publicly, saying that more clarification could come in the days ahead pending approval from his legal team. In separate posts Dailey pledged to fight the charges. The company has also posted regular dividends from its mining operation, according to updates on Bitcoin Talk. Difficult times coming for bitcoin’s difficulty? Given the decline in the price of bitcoin, many hobby miners are concerned their operations may soon cease to be profitable. 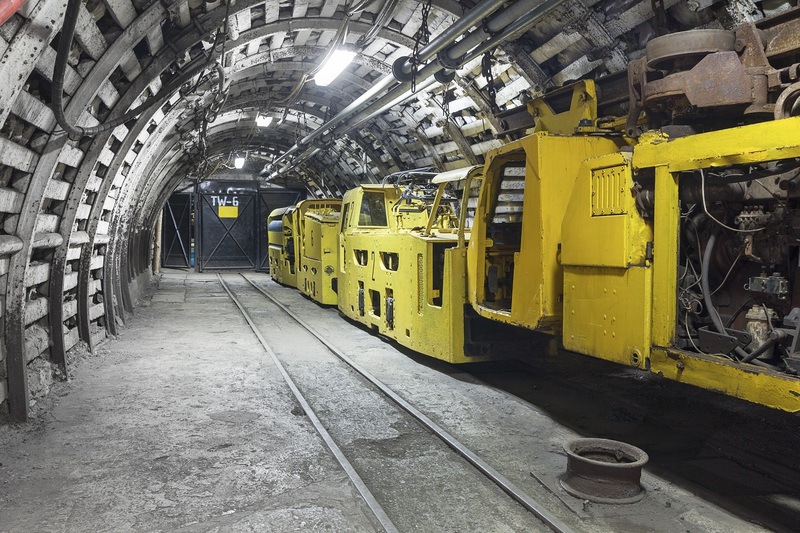 While industrial-scale operations are more immune from the issue owing to their stature in the network and corporate backing, those who have invested funds and mine at home are always mindful of the fact that, ultimately, a lack of returns might drive them to power down their machines. A recent discussion on Bitcoin Talk saw several forum members discussing at which price point the mining sector would begin to see serious disruptions in participation. The conversation also focused on when the bitcoin mining network difficulty – the measure detailing how hard it is to discover new blocks – might fall as a result of a sustained price decline. The difficulty rises and falls as miners join or leave the network, respectively. Some argued that the price could fall as low as $150 per coin before a significant number of miners decide to unplug and the difficulty drops. Others called those estimates too generous, saying that anything below $350 would pose a long-term threat to the network. There are other dynamics that are difficult to quantify that could also shape future development, including the willingness of miners both large and small to mine bitcoins at a loss. It’s possible that, even if the price continues its current downtrend, the difficulty will keep on rising for the foreseeable future. Got a cryptocurrency mining tip for future roundups? Contact us.